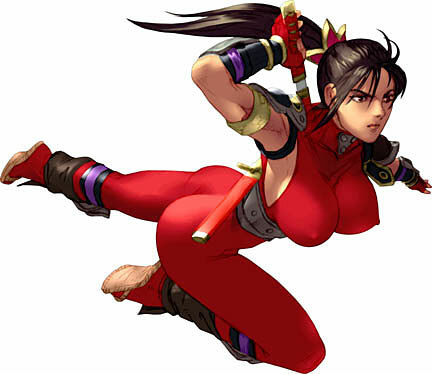 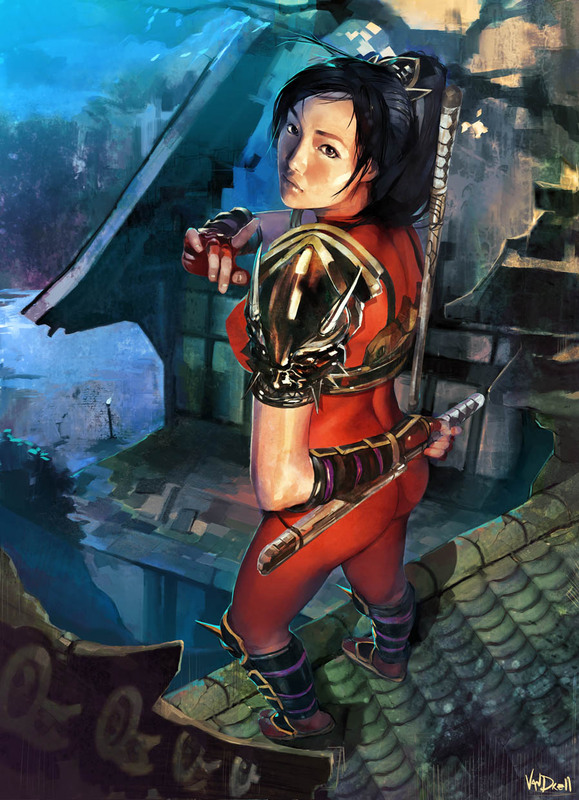 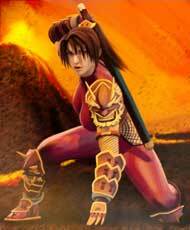 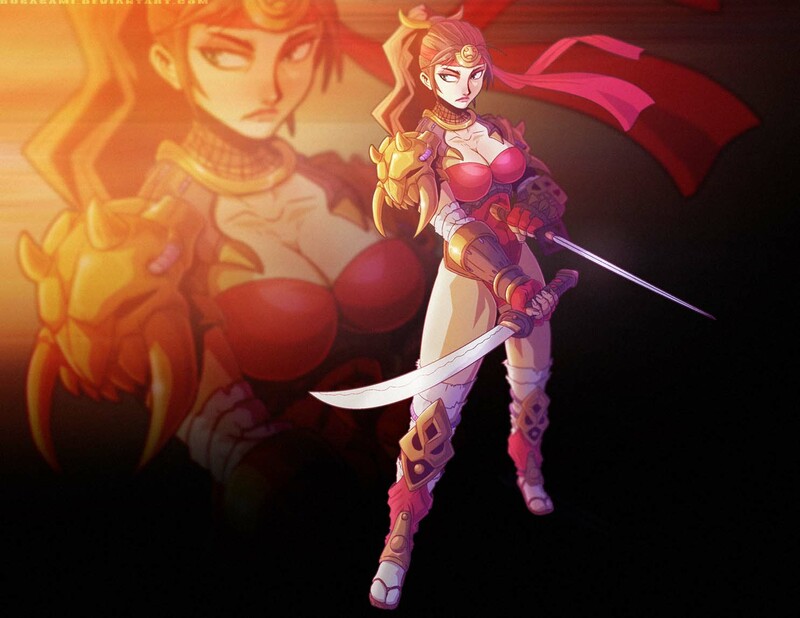 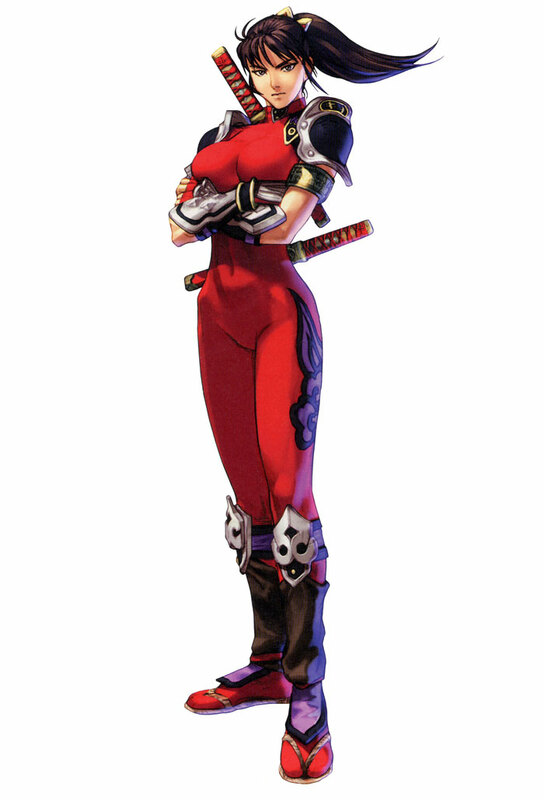 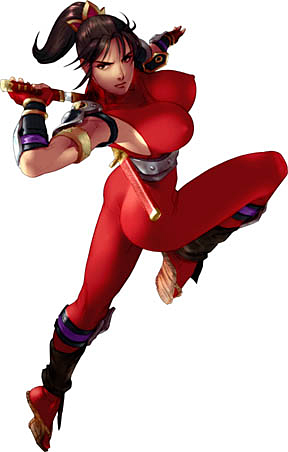 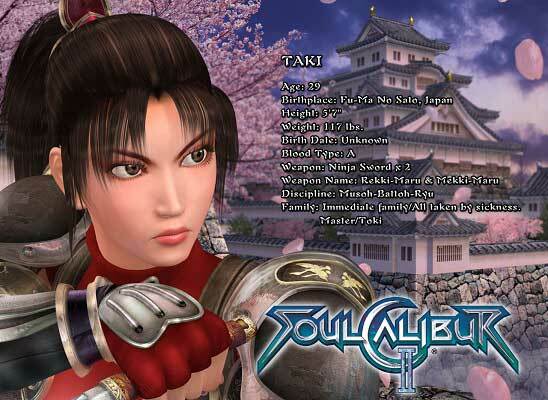 Taki is one of the SoulCalibur fighting game characters and made her debut back in 1996 with the arcade release of SoulEdge. 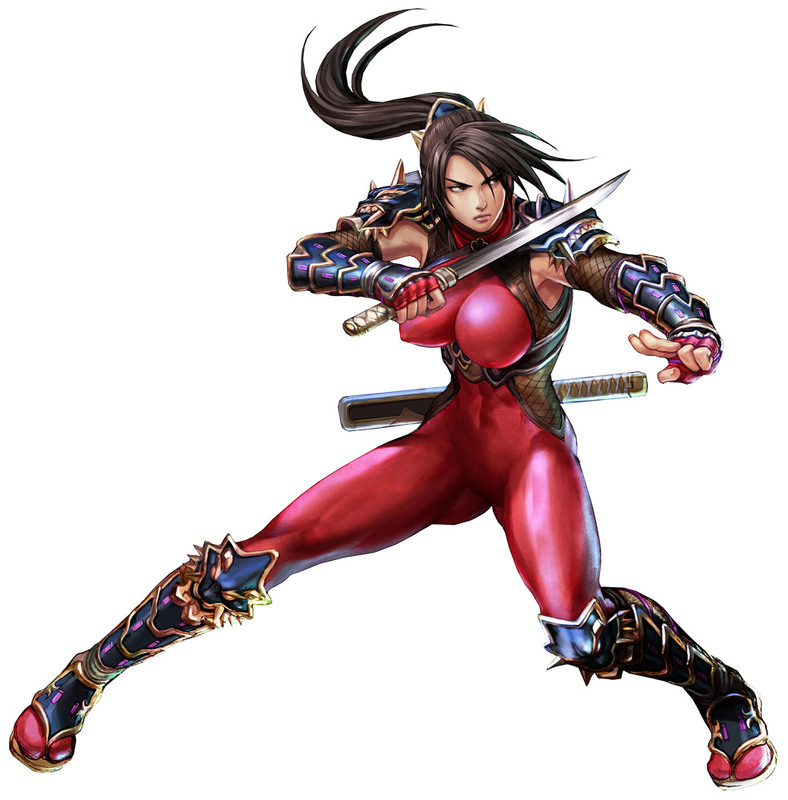 She returned in all later main SoulCalibur games except the latest ones (SCV & Lost Swords) and was also a playable character in Namco X Capcom. 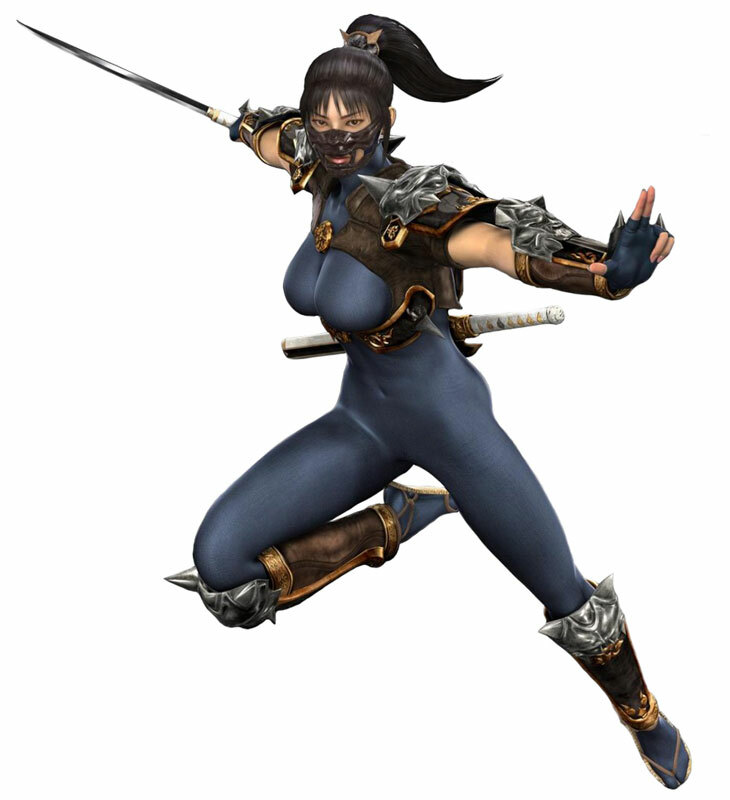 She is a female Ninja, also called Kunnoichi, in the games she is portrayed as a Demon Hunter who tries to seal the evil curse that is SoulEdge. 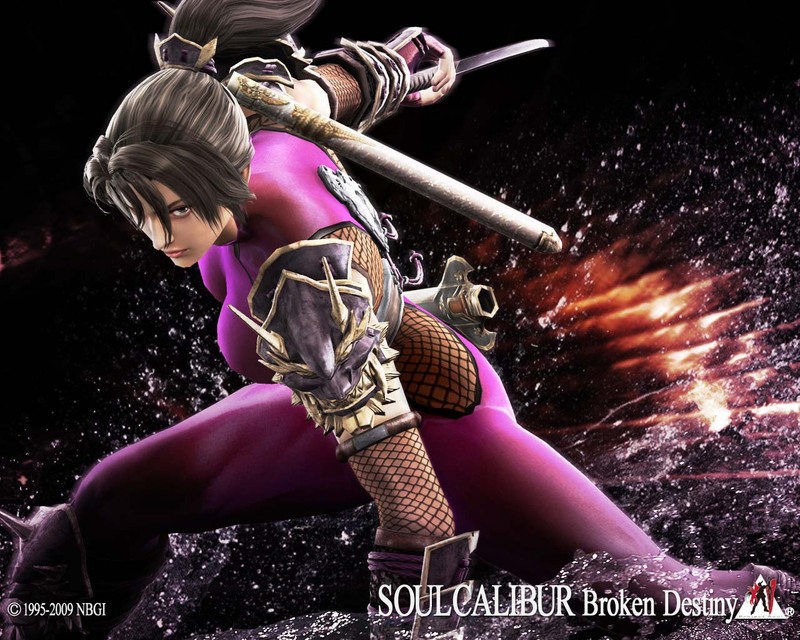 In SoulCalibur V she is replaced by Natsu while she returned in SoulCalibur VI (2018) ..thanks Namco for bringing her back. Natsu sucked.